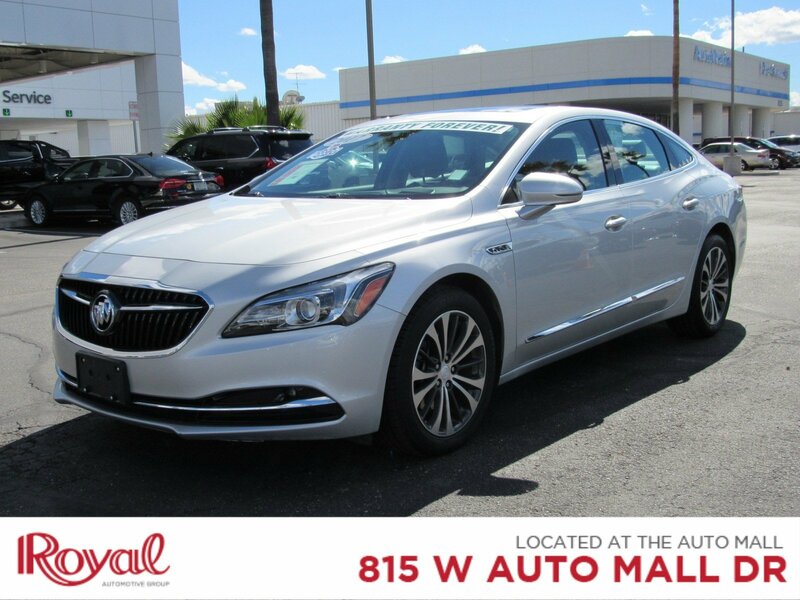 If you are looking for a great value in your next car look no further than this one owner 2017 Buick LaCrosse Premium. 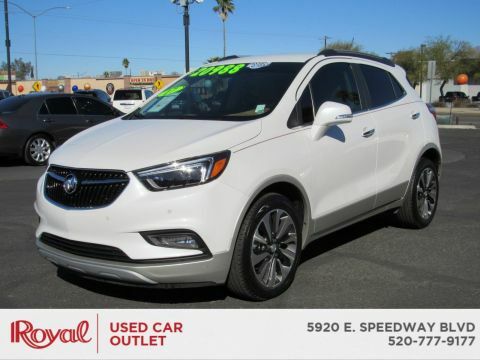 This Buick comes well-appointed with high-end materials, great technology, and Warranty Forever. Warranty Forever is a powertrain warranty that lasts as long as you own the vehicle! At Royal, We believe you should browse and buy with complete confidence never having to pay for repairs for the most expensive components of your vehicle ever again. Warranty Forever is great, NO DOUBT, but this Lacrosse is equipped with tons of other great features waiting to be explored. These features include Blind Spot Monitor, Lane Departure Warning, Cross-Traffic Alert, Lane Keeping Assist, Automatic Headlights, Fog Lamps, Auxiliary Audio Input, Bluetooth Connection, Smart Device Integration, Steering Wheel Audio Controls, Multi-Zone A/C, Rear A/C, Heated & Ventilated Front Seats, Remote Engine Start, Heads-Up Display, Rear Parking Aid, and a Backup Camera.Eliminate stress and save yourself some time with our no hassle buying process and no commission sales staff. 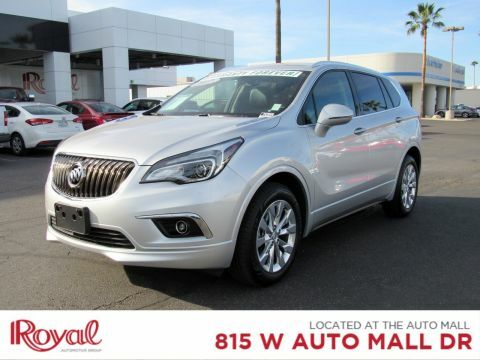 With our Royal Certified 130 point inspection you know that this car is in excellent condition, with a CARFAX report. Remember, this features the Royal Certified Pre-Owned Warranty and a 72-hour Buyback Guarantee, so you know you can buy with confidence! 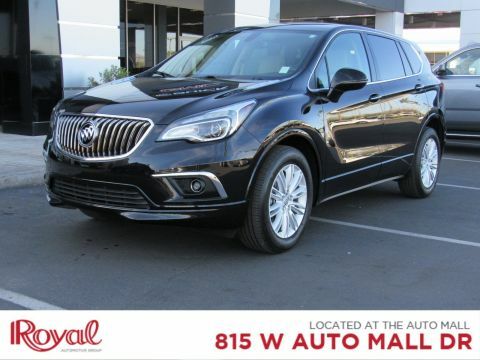 Read what other shoppers think of Royal by visiting www.dealerrater.comThis vehicle (PD29291) can be test driven at Royal Buick GMC Cadillac, 815 W. Auto Mall Drive, Tucson AZ 85705Welcome to the Royal Family, The Dealership That's Different.